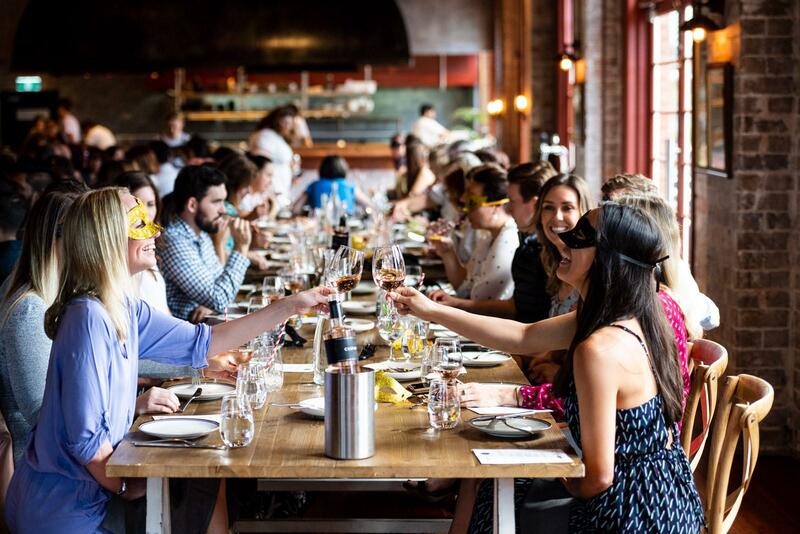 Be transported to New York's meatpacking district for a delicious night of mystery. Start with a quintessential New York cocktail and settle in for a meal created by a critically acclaimed international chef. 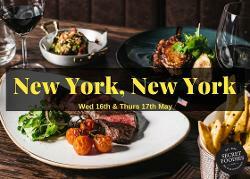 Think New York grill with a Tokyo twist. Leave room for dessert- a creative spin on a New York cheesecake.